Our organization, Mayur C. Contractor. was established in 1987 as an International Freight Forwarders & Custom House Agents. It has grown tremendously in the field of shipping, freight forwarding (Air / Sea), warehousing and logistics to serve and fulfill the needs of its customers i.e. exporters as well as importers. 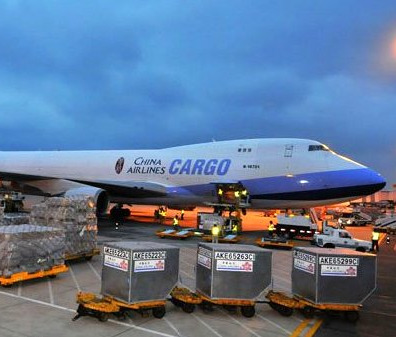 We facilitate our customer by making cargo consolidation (By Air / Sea) which include the transportation of cargo to the stuffing point, stuffing of cargo in container, custom process of shipping documents, use of Premium Air/Shipping Lines and make sure that the cargo will reach at the respective destination well before the time given by our reputed customer. We follow very carefully all the important shipping instruction given and do take care of the cargo by warehousing it until the shipment will be physically effected. Handling of stuffing & de-stuffing at ports. Helps our clients to reduce fixed overheads, increase efficiency, cut down valuable management time and offer great efficiency. "Door to Door" delivery of cargo.